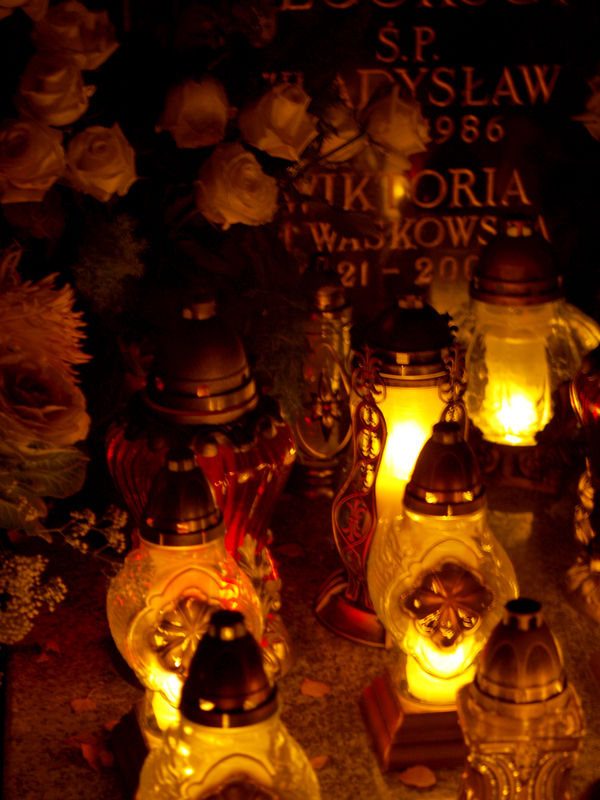 Another of my favorites Polish traditions is All Saints Day and Zaduszki. All Saints is a solemnity celebrated every year on 1st November. It is a national holiday when in church people honour all known and unknown saints and martyrs. It is also a day when people visit the graves of loved ones to talk to them, to pray and to place candles and flowers on their graves. 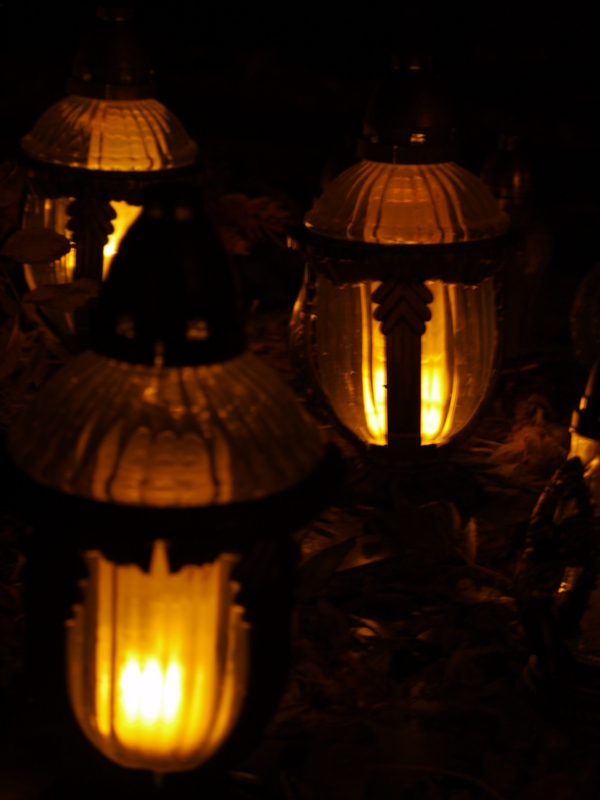 The special candles are placed there so that departed souls can find their way through the darkness. Many Poles travel long distances to visit family graves and to remember the dead. 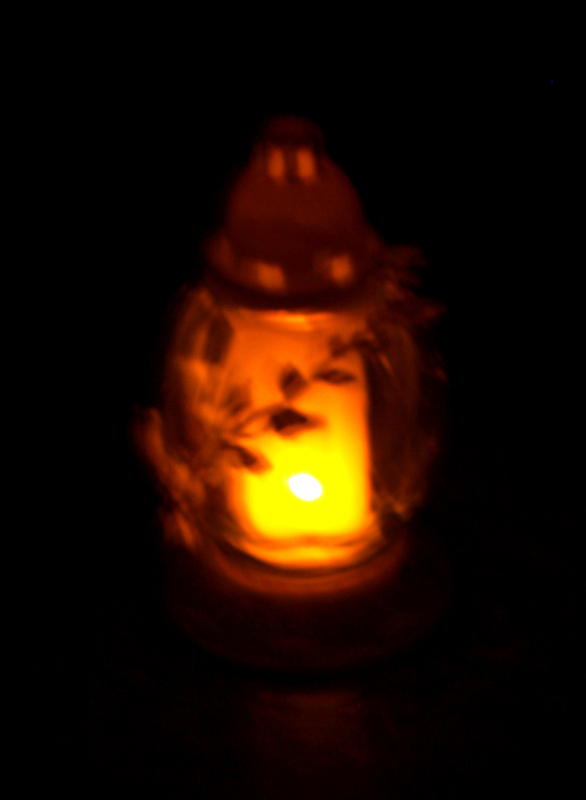 Then on 2nd November we celebrate All Souls Day (Zaduszki). It’s a day of remembering the dead and its origins can be traced to the times of Slavic mythology – the tradition of lighting candles comes from ancient slavic Dziady (Grandfathers Eve). Dziady were held twice every year (in the spring and autumn). During the feast the ancient Slavs organized libations and ritual meals. In local mythologies such feasts were organized both for the living and for the souls of the forefathers who joined the Dziady after dark. In my childhood we used to go to the cemetery in the morning and then joined our family for dinner. My Grandma used to cooked two dishes – soup and main, then two kinds of veg and dessert cake and jelly with whipped cream for my younger brother. The most popular soups are chicken soup and barszcz (beetroot soup) with uszka (dumplings). For main different kinds of meat schabowe (breaded pork fillets) or collops or fried chickens. And then the most plump yeast-raised cake. Oh and let’s not forget the kompot. It’s light, refreshing drink most often made of dried or fresh fruit boiled in water with sugar and left to cool and infuse. The Eastern European drink originates from the time of the Ottoman Empire, it may be even the predecessor of the Western European dessert of the same name. There are also monuments and graves belonging to veterans of Napoleonic wars, soldiers of I World War, scouts, Citadel fighters (polish civilians, which took part in fights in February 45). Some of the graves are very old and abandoned, some of the look quite new, there is also part which looks like American cemetery (foreign soliders from US, Australia, UK and many other countries ) what they all have in common is the huge amount of candles lit on them, if not by members of the family then by strangers. This was my favorite part of the day. Watching the lights, reading the names and details of dead trying to imagine who they were and what their story was, litting candles that burned out and the ones we brought with us. This year we didn’t go to the Citadel but still I would like to show you some taken in cemetery near where I live now. Enjoy.